Hi, and thank you for staying with us so far in YAM 14. We hope you've enjoyed the sessions as much as we have enjoyed preparing for them. 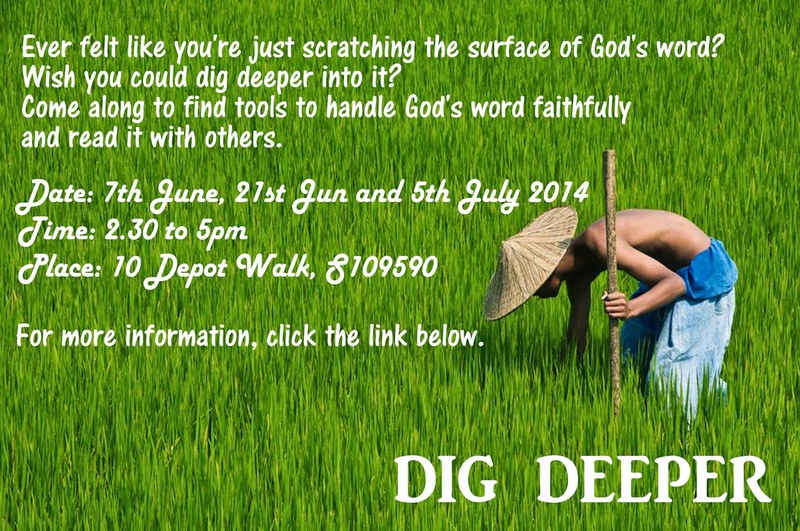 For this next series, we'll be looking at, Dig Deeper.